I cannot just mention “one of my favorite TV shows” because I love all my TV shows with the love of the Lord. I download almost everything Lancer has to offer. If you dunno Lancer, you’re most likely not a series junkie like I am. They brighten my boring life. The Big Bang Theory (BBT). People that don’t like BBT can’t even be friends with me. How can you not love Sheldon Cooper and his antics? Pure unadulterated humor. I’d keep on watching even if they go as far as 50 seasons. How I Met Your Mother (HIMYM). This show is getting annoying but I keep on watching it! I just can’t help it. Barney Stinson keeps amazing me and I really want to know who the mother is. 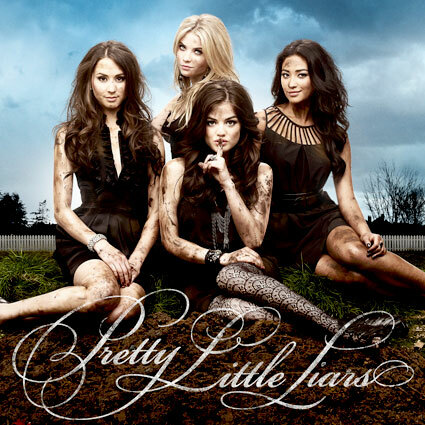 Pretty Little Liars (PLL). It’s annoying how I find this show annoying and stupid and I keep on watching it. I even rejoice when I’m downloading a new episode. The solution to these girls’ problem is very simple: TELL THE BLOODY TRUTH. But no. 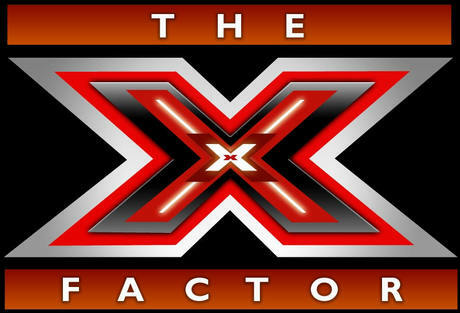 The X Factor US. Very emotional Show. 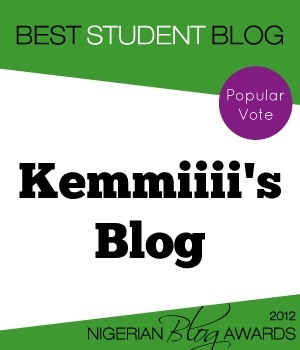 I develop emotional attachments to my favorite contestants. I currently have a crush on @VinoAlan. Can’t get enough of Simon Cowell’s remarks either. Arrow. It’s pretty new. Nothing special about it. I’m just getting to like it. It is based on the fictional Green Arrow. Guys With Kids. Also a new TV show, not so spectacular. Ben and Kate. Another new TV show. Very basic. 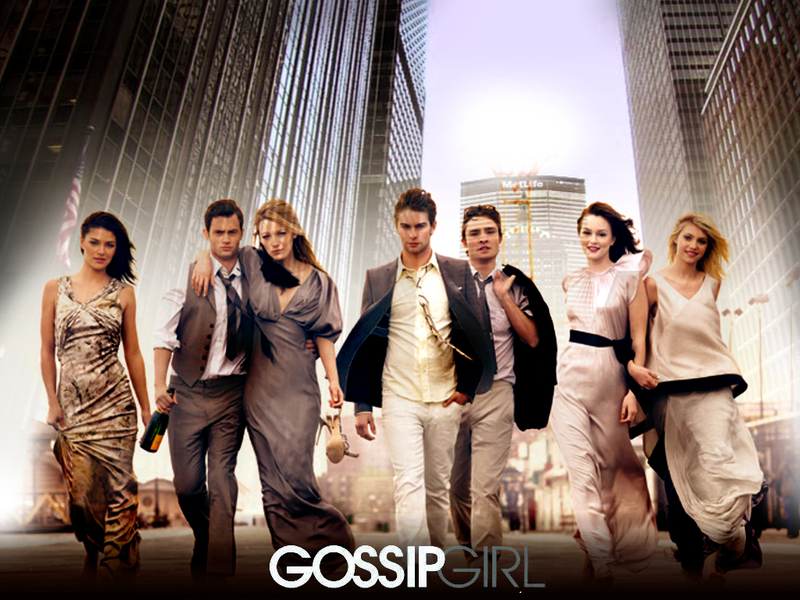 Gossip Girl. The writers of this show are a confused lot. I was disappointed by the finale. Homeland. As the name implies, it’s about the US Homeland security and the war on terror. Really engaging but someone has to put a leash on Carrie Matherson. 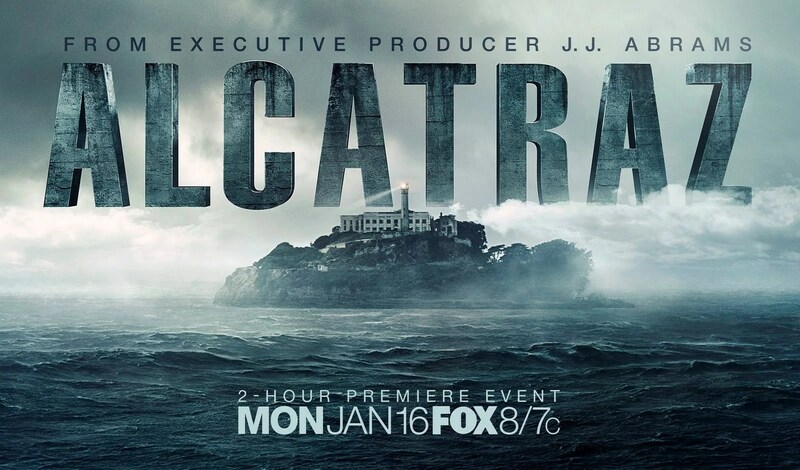 Alcatraz. This is one show I love but it ended after the first season. You should wiki this show. I love the idea behind it. 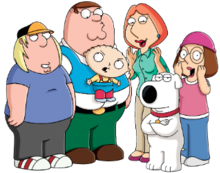 Family Guy. Just for gags. South Park. Stupid, Funny and Blasphemous. That’s exactly why I watch it. Scrubs. Funny + Medical. How will I not love it. I don’t watch The Vampire Diaries, Spartacus, Nikita, Merlin, Game of Thrones and other series people seem to be fascinated with. No genuine interest. I also have to get around to watching House, 24 and some others that were ‘in’ when I wasn’t interested in TV shows.